To introduce Screen-Spy, we are offering a special promotion! Only $24.97 U.S. for the full version until April 25, 2019! Click here to order now! Screen-Spy fully-functional seven day trial makes it easy to see EXACTLY what they do on your PC. 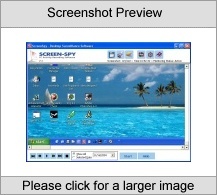 After you install it on your PC, Screen-Spy will begin SECRETLY recording screenshots (pictures) of your computer's screen!Taking screenshots allows you to see activity such as emails, chat conversations, web sites, programs and more! You determine how often a screenshot will be taken. For example, every thirty seconds.The screenshots are then viewed in the interface, which only you will know how to access. You can playback the activity just like a movie! Simply press play and watch the activity as it happened.PC Activity RecorderScreen-Spy records PC activity by taking pictures of your computer's screen. This includes emails, chats, web sites, games and much more. 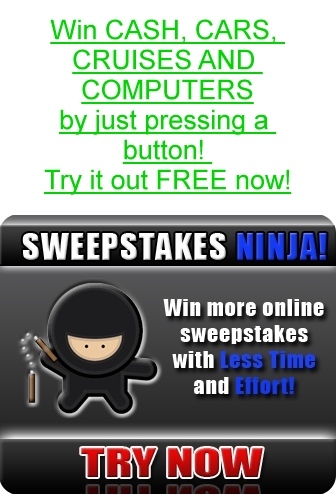 Hidden To Other UsersScreen-Spy runs in complete stealth mode which hides the program from other users of your PC. There are no program icons, shortcuts nor mention of the software anywhere.Records ScreenshotsA picture is worth a thousand words. These pictures are captured every sixty seconds (adjustable) and then compressed and stored in a discreet folder with the rest of the captured screens. Creates Auto SlideshowWithin the interface you can watch an automatic slideshow (movie) of the captured screenshots. You determine how long each screenshot will be shown, such as four seconds each or six seconds each. VCR-Like OperationScreen-Spy's interface works very much like a VCR. It has a Play, Stop, Rewind and Fast Forward button. To view screenshots, simply select a date and then click Play.